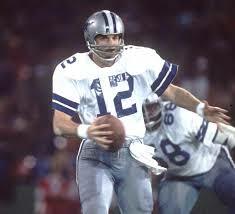 Roger Staubach 3. . Wallpaper and background images in the NFL club tagged: photo. This NFL photo might contain ウィケット, 改札口, 木戸, ラインマン, and 線虫.